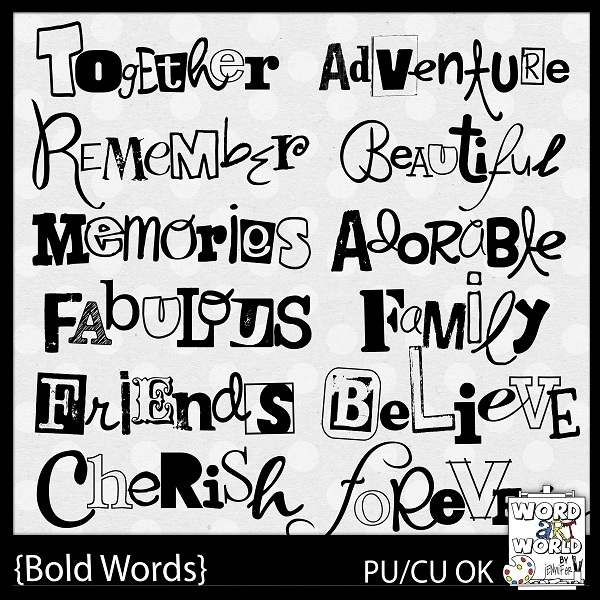 Word Art World: NEW "Bold Words" for PU or CU! 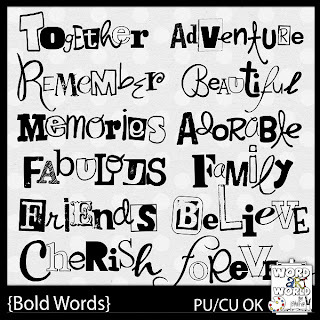 NEW "Bold Words" for PU or CU! 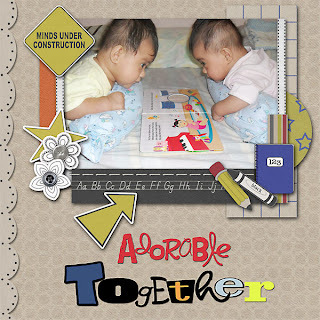 "Bold Word" features 12 printable or digital words for personal AND commercial use. 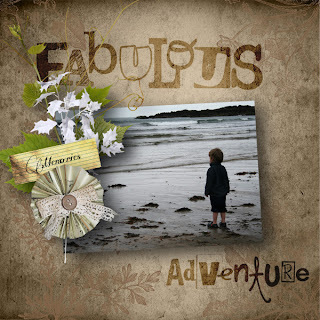 Use these fun words to add a title quickly to a page or a card. 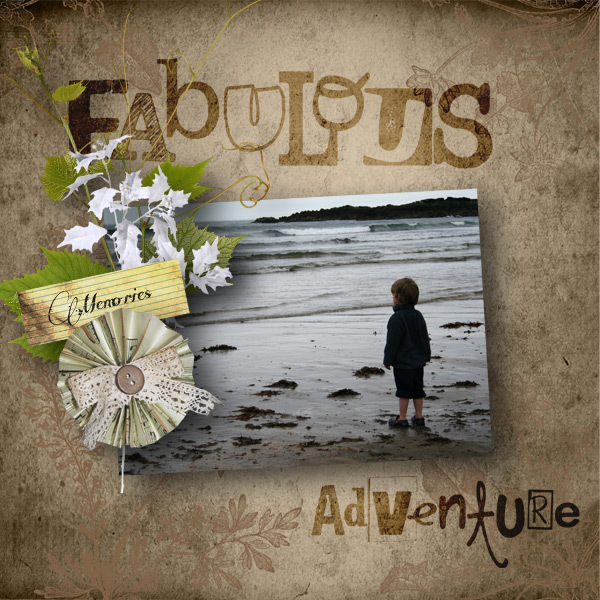 You can recolor them or stylize them using your scrapbooking software, or even add other words to them and create your own word art!